| Courtesy Kathy Carlston, op-ed mug. For several years now, my church has encouraged laws to pass across the country which aim to defend religious freedom. On its website, The Church of Jesus Christ of Latter-day Saints states that this freedom "safeguards the right of all people to hold their own religious beliefs and express them openly without fear of persecution or being denied equal rights of citizenship." Recently, the church gave its public support for repealing protections for transgender students under Title IX. However, I see this action and the defense of other religious refusal bills being introduced across the country as diametrically opposed to the gospel of Christ. As someone who has had the honor of hearing many experiences my transgender friends have gone through, I am heartbroken because I see their struggles for safety and basic human decency on a daily basis. There is a particularly large power differential between the majority populations of our country and the transgender youth within our communities. These youth often face high rates of bullying, homelessness and threats to their physical safety. Being a young person is hard enough. Being a young person is infinitely harder when adults and religious institutions rally together to cast you as the "other." • Refuse to provide places of refuge and safety during another&apos;s time of affliction. • Deny services to those we cast as "other" within our community. • Walk past anyone who lies hurt along the road to Jericho. What if we shift our focus from defending religious refusal bills toward actively seeking opportunities to help lift up the hands which hang down and bridge the divides between communities and family members? My dearest wish is for our communities to become more united and whole, and become the beloved community Christ dreamed that we would be. I believe that a needed step in this process is to spend time with those who have been cast as the "other." Take time to learn what the lives, hopes and struggles of your transgender friends and family members are like. These small acts can be a Balm of Gilead for souls who are frequently shunned by those who refuse to understand them. Let&apos;s start mending each other&apos;s hearts by reaching out to one another  after all, these are our children, siblings, parents, friends and neighbors. Let&apos;s break bread together, hear one another&apos;s stories, walk side by side for a mile or two and find every way to send the message of God&apos;s great love for every soul. In short, let&apos;s each seek every religious opportunity to show love one to another. 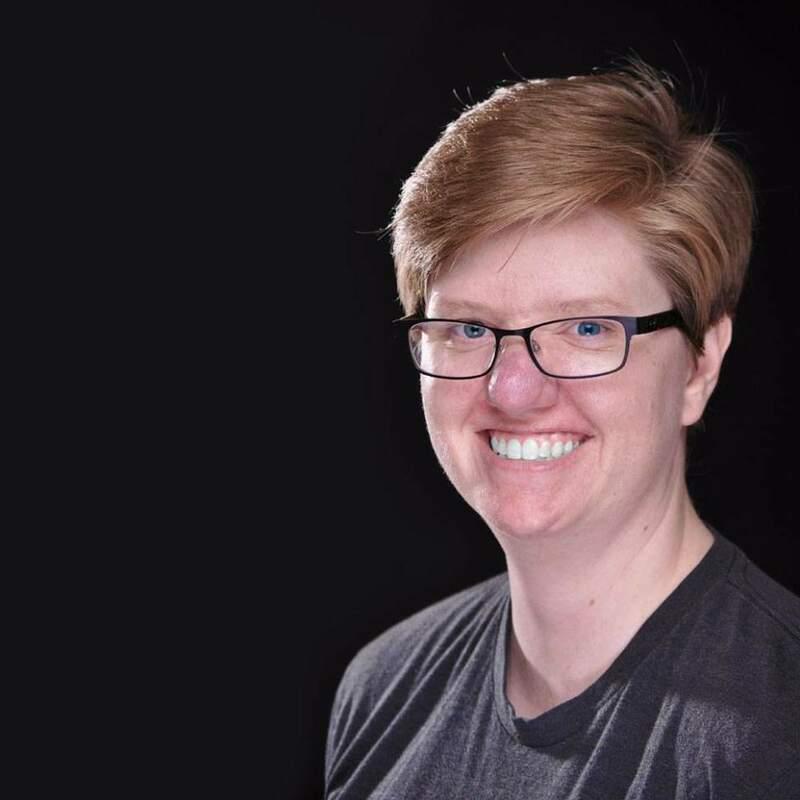 Kathy Carlston works in multimedia design and volunteers in the community to help LGBT youth.